HomeComic BooksCats + Cosplay = Clawsplay? 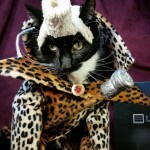 Check Out These Costumed Felines! 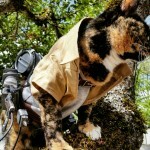 Cats + Cosplay = Clawsplay? 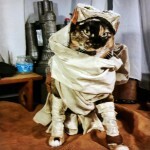 Check Out These Costumed Felines! 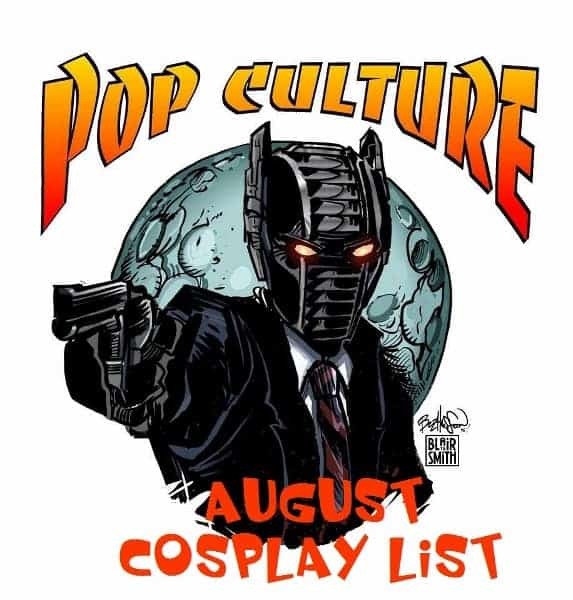 February 5, 2016 Jason Bennett Comic Books, Conventions, Cosplay, Fan-Made, Movies / TV, Pop Cult News, Right in the Feels Comments Off on Cats + Cosplay = Clawsplay? 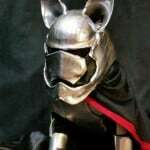 Check Out These Costumed Felines! Cosplay seems to continue to grow in popularity as conventions allow you to immerse yourself into a favorite character of yours or simply of something you love. But it isn’t just limited to humans. 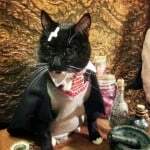 Cat cosplay (would that be clawsplay?) is gaining a following. 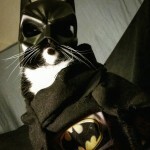 Thanks to cat-cosplay on Tumblr, you can follow and see some amazing costumes created for our feline friends. 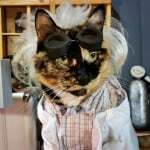 As if cats and kittens don’t have personality enough, this page shows off some talented hand-crafted costumes designed specifically for our four-legged, furry friends. 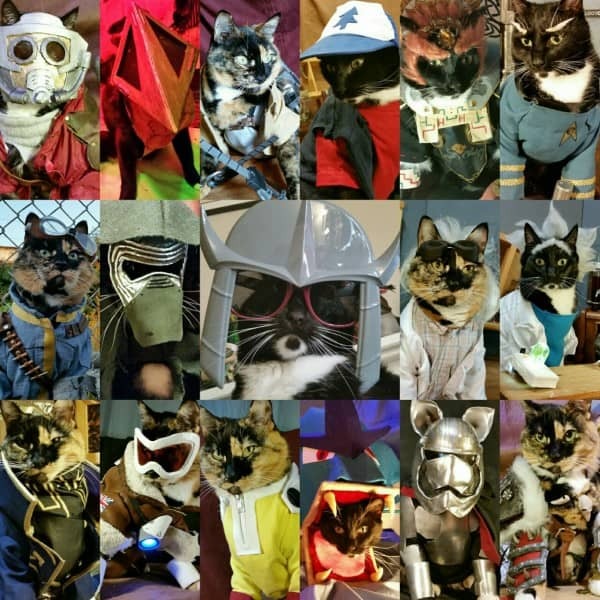 For your Friday viewing pleasure, I give you… Cat Cosplay! 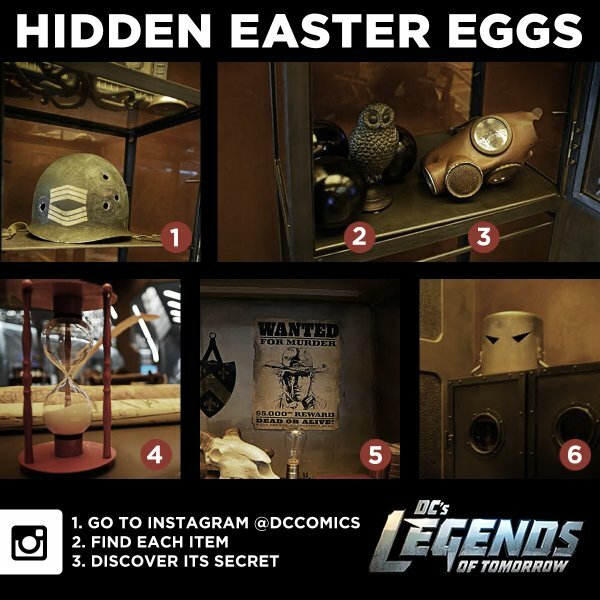 DC’s Legends Of Tomorrow Easter Egg-stravaganza! Look Who’s Coming From DC Comics! Was Jennifer Lopez’ ‘Shades of Blue’ TV Show Worth All the Hype?